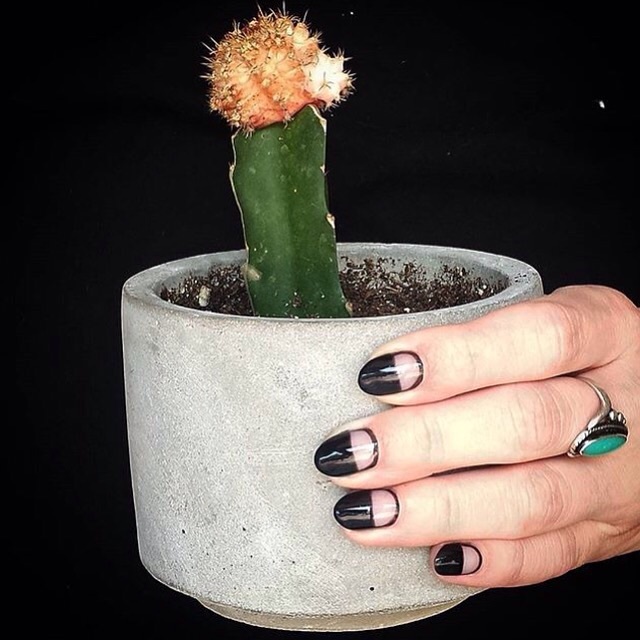 This beautifully clean and simple, negative space nail art was created by the amazing and talented Ashley. You can click on the link above to schedule an appointment now! She's starting to book up so we recommend you call ahead if you want to see her for your next manicure!